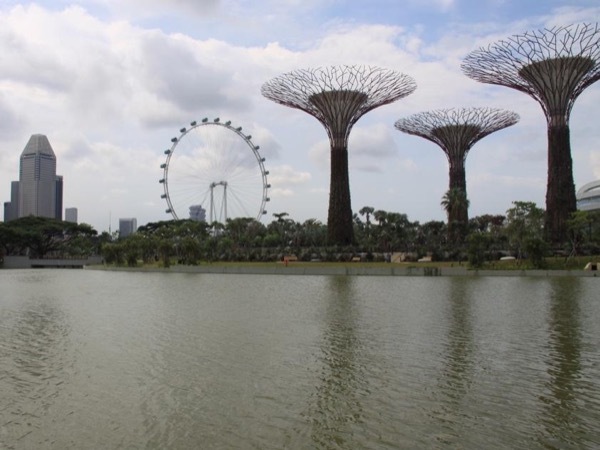 Traveler Review for Private Tour in Singapore, Singapore by Tour Guide Walter T.
About Walter T. Message Walter T.
Walter was very knowledgeable and provided great insights into history of Singapore. He took us to all the important landmarks. He understood what we wanted to do. We felt we did exactly what we wanted to accomplish.